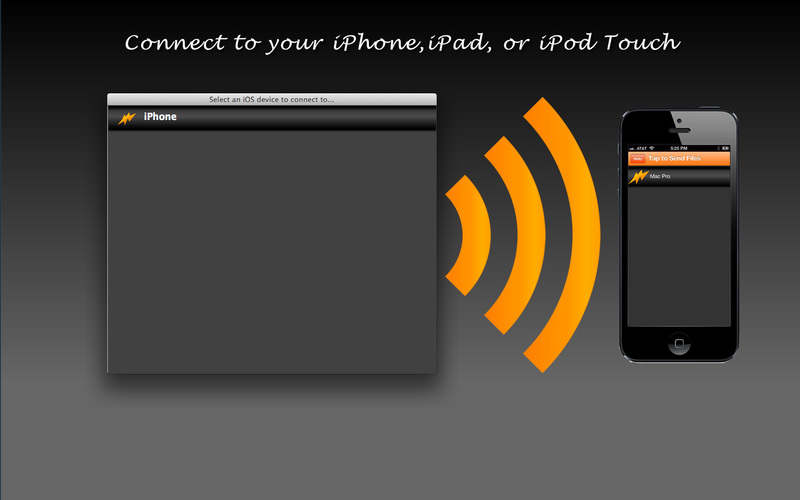 Sync content between your Mac and iOS device. Is there a better alternative to Pic Share It? Is Pic Share It really the best app in Productivity category? Will Pic Share It work good on macOS 10.13.4? 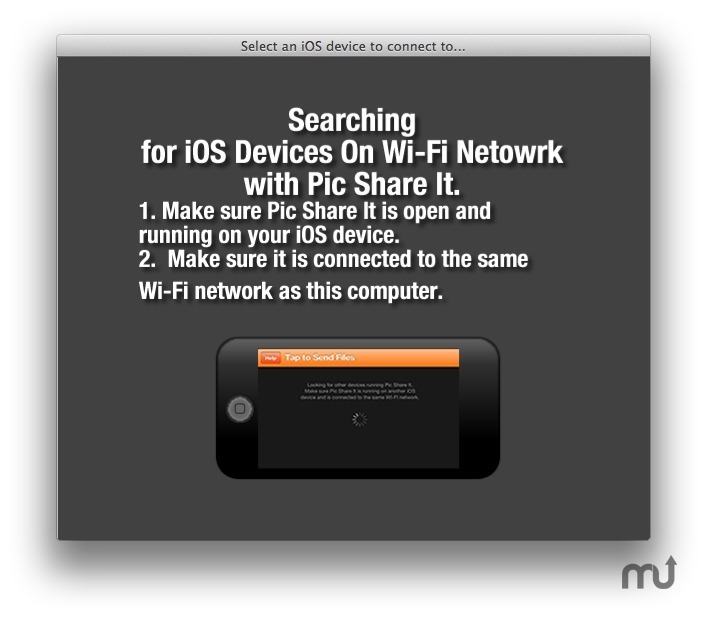 Pic Share It syncs photos and video to your iPad, iPhone or iPod Touch. Drag pictures from iPhoto straight to your iPhone, iPad, or iPod Touch. Just load the Pic Share It app on your Mac and download the Pic Share It app for iOS from the App Store and you can transfer files wirelessly if on the same Wi-Fi network. Note: The version level of the downloadable demo is 1.3. The version available for purchase from the Mac App Store is currently 1.3.1. Pic Share It needs a review. Be the first to review this app and get the discussion started! Pic Share It needs a rating. Be the first to rate this app and get the discussion started!